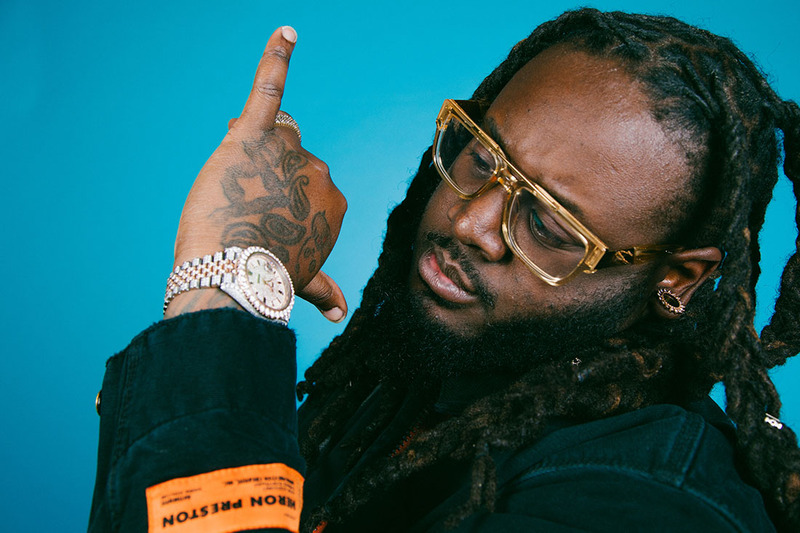 On A Million Times, T-Pain is able to bring back the same laid-back flow that set him so far ahead of what other rappers were doing in the oughts. The shuffling production of the track ensures that the sound has a current and contemporary sound, while the feature by O.T. Genasis provides a bit of a boost to the single’s momentum. Refreshing and a nice change of pace from what is being offered on rap charts today, T-Pain’s A Million Times slaps. We’ll be blasting this throughout the spring. Let us know what you think. We last covered T-Pain in February; visit our Getcha Roll On article.